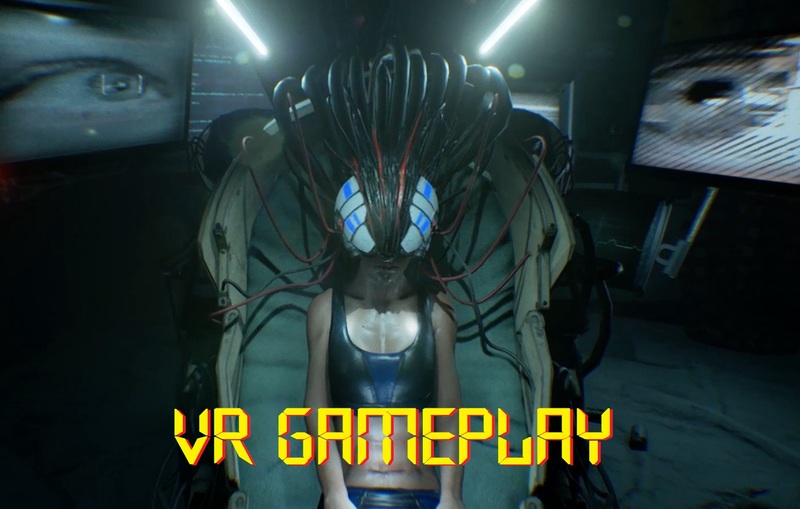 The team behind the cyberpunk horror game Observer, previously on Layers of Fear, take you on a walkthrough of the E3 2017 gameplay. 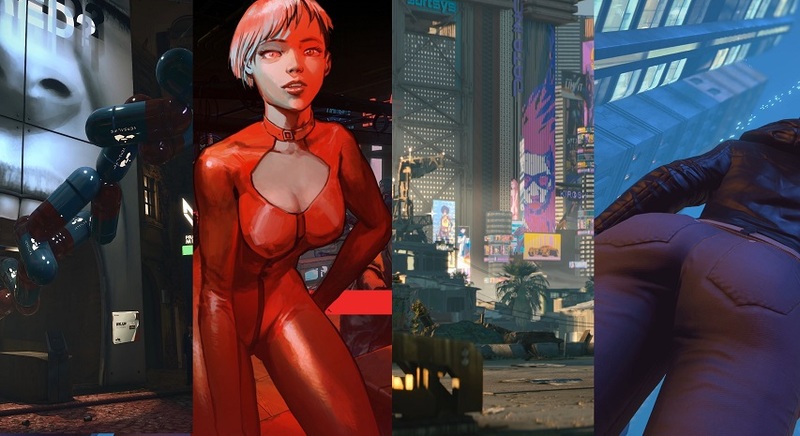 The game will release this Summer and can be purchased via Steam here. 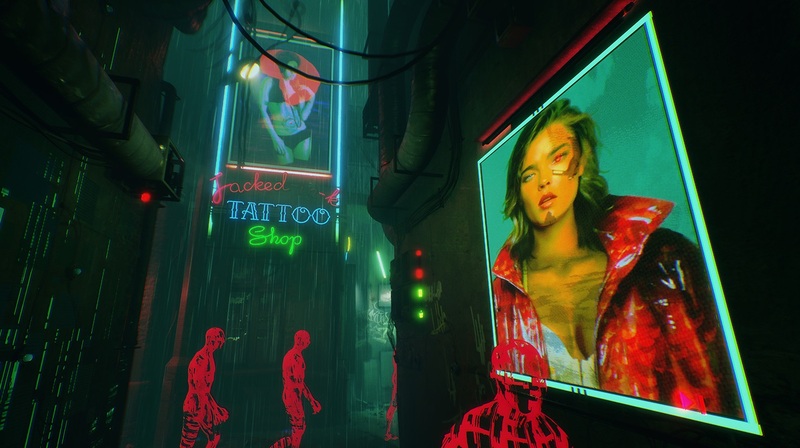 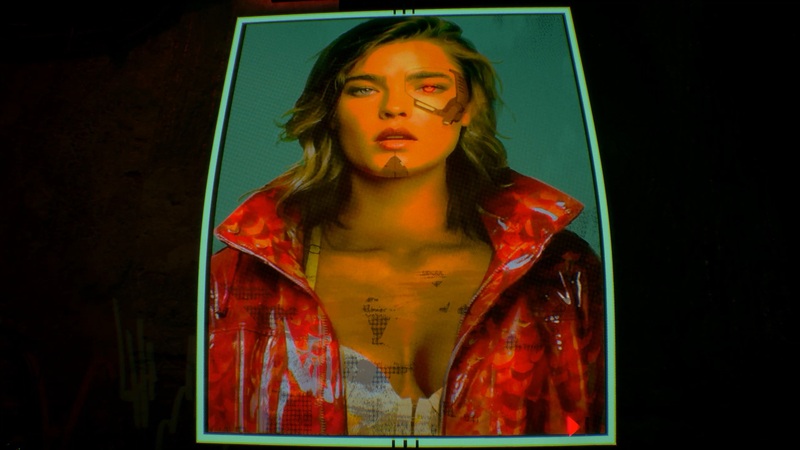 The first trailer for Observer, a cyberpunk horror game from the creators of Layers of Fear.